The Don Marie Restaurant operated, apparently, on State Rd. 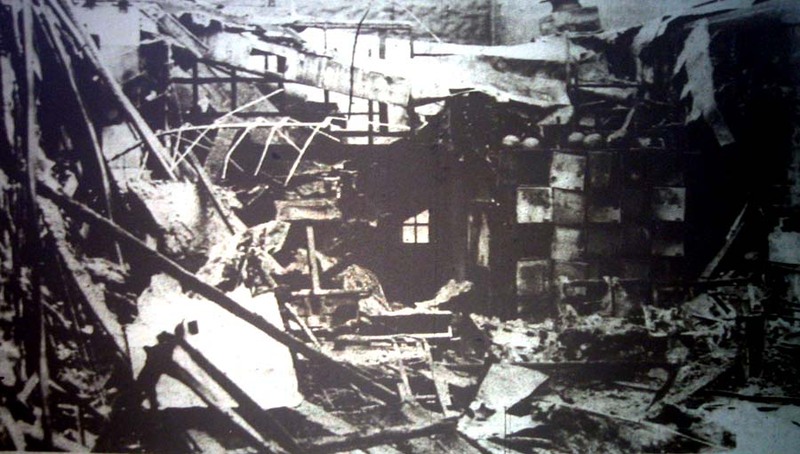 17 where today's Eagle's Lodge is situated. 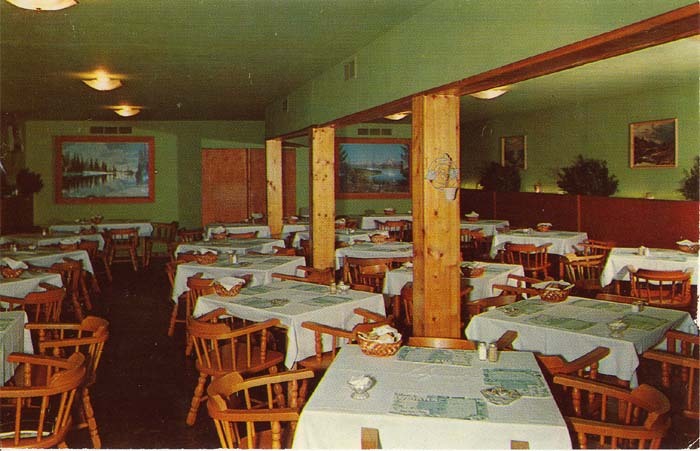 This postcard is postmarked 1978, but the next image of the restaurant is copyrighted 1958. Any information on the years of operation of the Don Marie would be welcome! Postcard donated by Jim Croy. 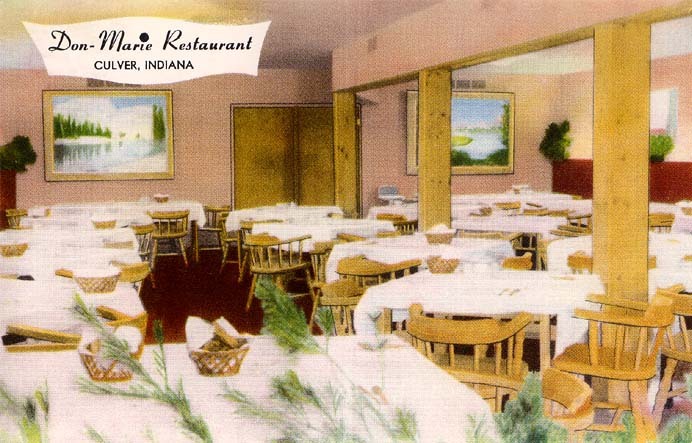 The aforementioned 1958 postcard, donated by Jim Croy, of the interior of the Don Marie restaurant on SR 17. D.A. 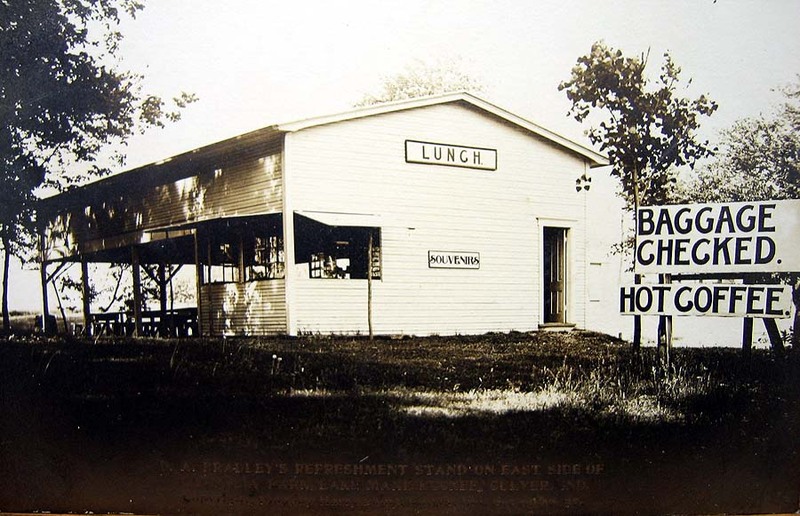 Bradley's Refreshment stand on the east side of Vandalia Park in the early 20th century. 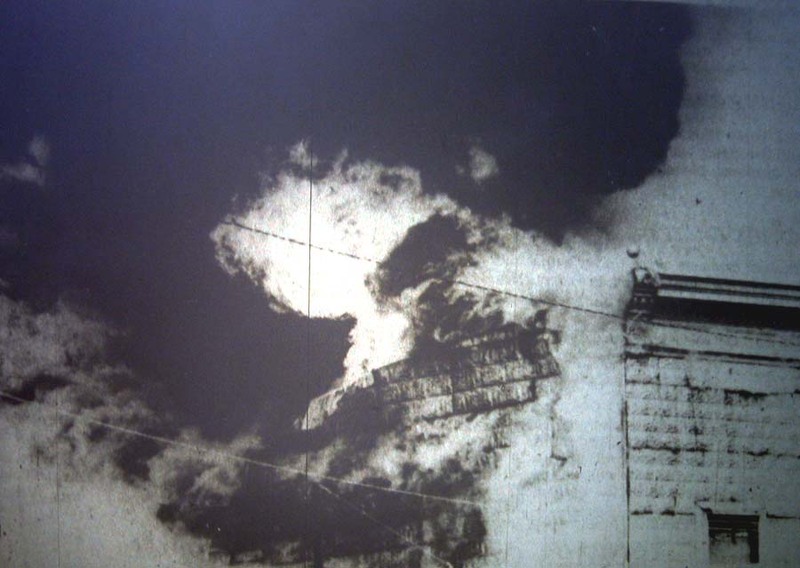 A spectacular fire claimed the long-standing bowling alley and coffee shop on Lake Shore Drive on Oct. 21, 1978. Fire departments from Culver, Plymouth, and surrounding communities assisted in quenching the blaze. 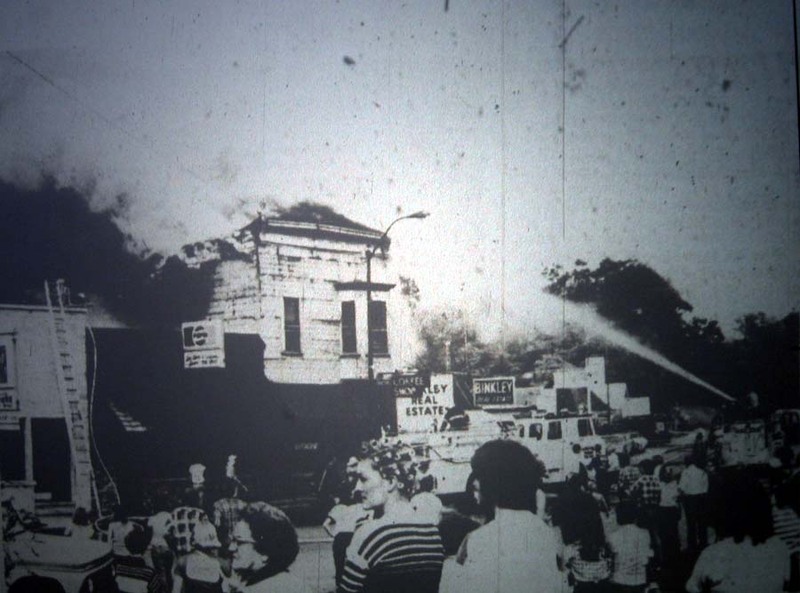 The building was located a few doors east of the movie theater, almost directly across the street from the train depot in the town park, on the north side of Lake Shore Drive. 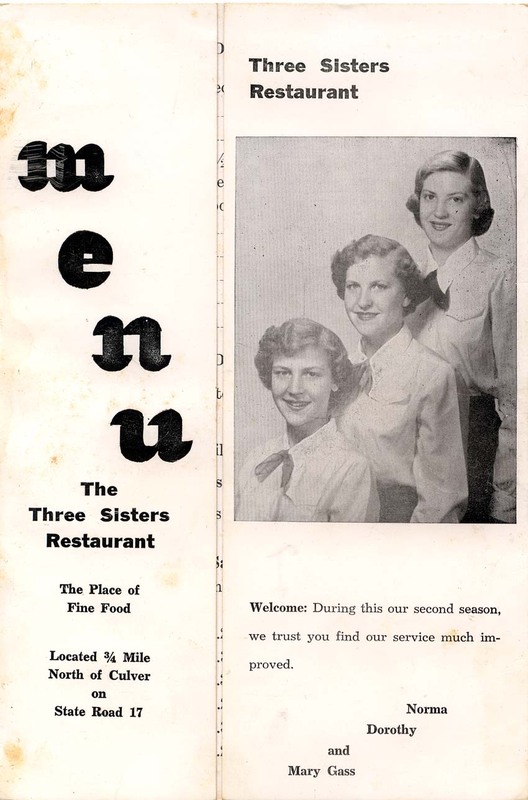 A rare find, courtesy Jim Croy: a menu from the famous Three Sisters restaurant, located on SR 17 just north of Culver (home of today's Jeff's PWC Repair). The Three Sisters was a famous Culver institution for years. Any details on what period this menu represents would be welcome. 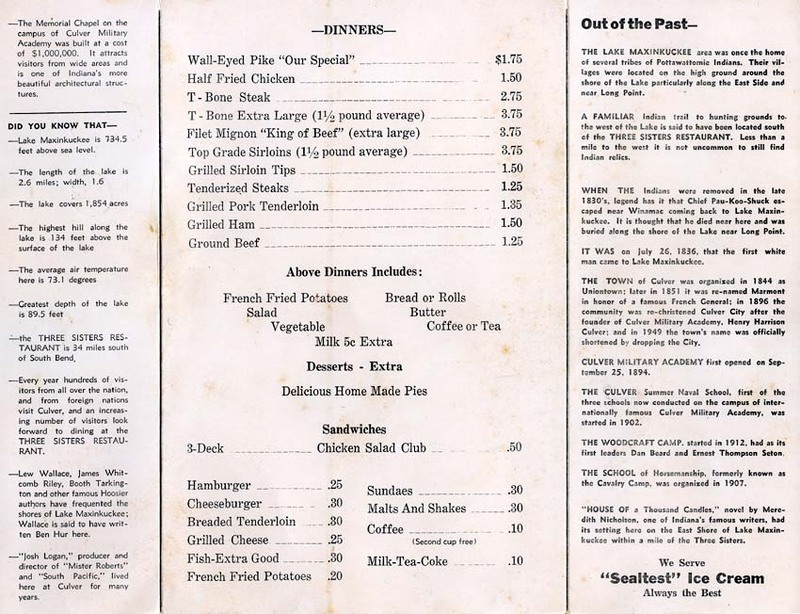 The interior of the menu from Three Sisters, which includes interesting historical and statistical information about the Culver area. 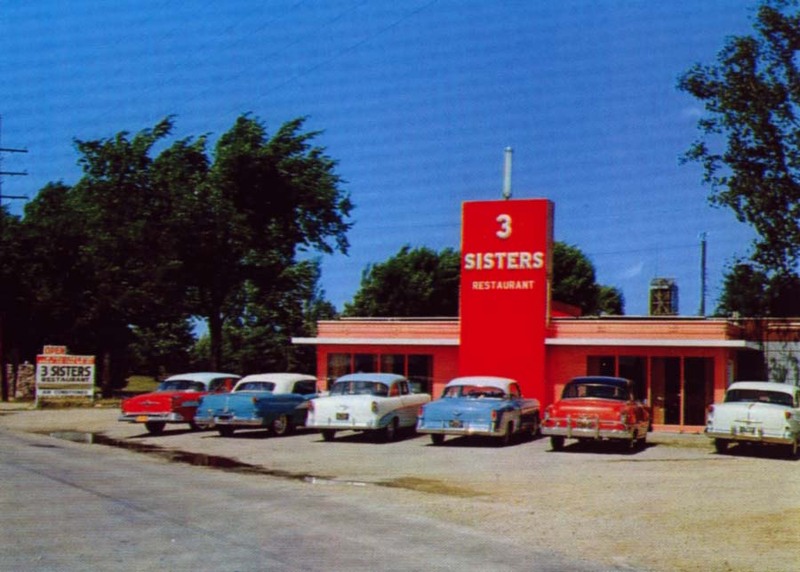 The famous Three Sisters restaurant on what is today State Road 17, a beloved Culver landmark from 1948 to 1963, and operated by the Gass family. This photo was provided by Verl Schaffer.